Our new 90 minute film “Watching the Moon at Night” – on terrorism and antisemitism – will have its first international screenings this year. More information soon. We are pleased to announce that Bo Persson has recieved the Medal of Gratitude from the European Solidarity Centre in Gdansk. We are pleased to announce that Bo Persson has been awarded the “Gloria Artis” medal from the Minister of Culture in Poland. The conferral ceremony will take place on November 14 at the Mayor´s residence in Prague. The new short film “Ryszard Krynicki x 70” by Joanna Helander & Bo Persson will be screened at the Museum of Contemporary Art, MOCAK, in Kraków on June 26 and at the International Jewish Cultural Centre, Judaica, Meiselsa street 17 in Kraków on June 27. 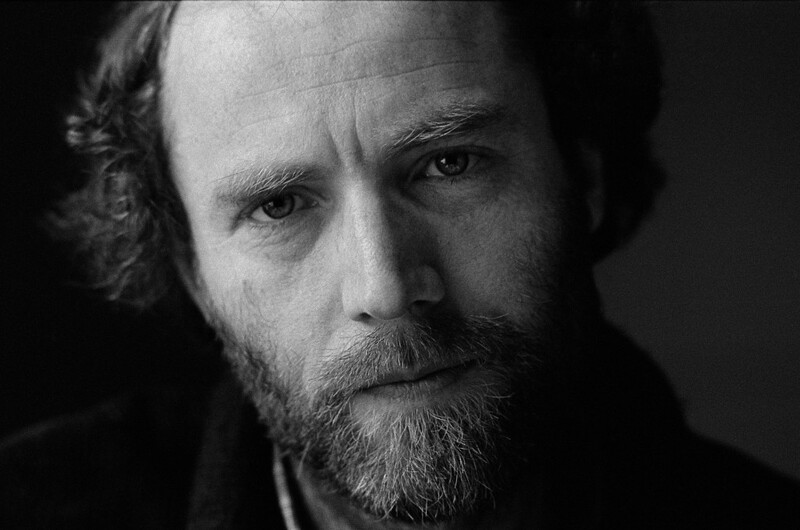 The University of Poznan has made a film about the poet Stanislaw Baranczak. The film includes a great number of photos of Stanislaw Baranczak made by Joanna Helander. After the screening Mr Adam Halacinski, Polish Ambassador, will deliver the Freedom and Solidarity medal to Joanna Helander which she was awarded by the Polish president for her contributions in the democratisation of Poland. The event is co-sponsored by the Nobel Museum together with the Polish Institute and Polish Embassy in Stockholm. Between March 18 and May 18 the City Library in Plock, Poland is showing an exhibition of photos made by Joanna Helander about Nobel laureate Wislawa Szymborska. The exhibition includes photos from Wislawa Szymborska´s visit in Stockholm at the time of the Nobel Prize as well as portraits of Wislawa Szymborska and her friends in Kraków. 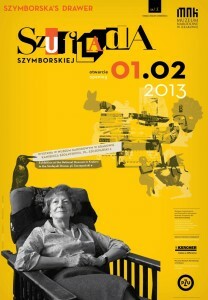 The exhibition celebrates Wislawa Szymborska on the anniversary of her death. The film ”If She from Poland was Here” by Joanna Helander and Bo Persson with Wislawa Szymborska and Erland Josephson will be shown as part of the exhibition.